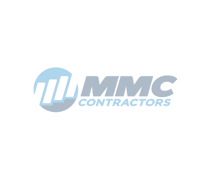 MMC Contractors is growing, and people are taking notice. 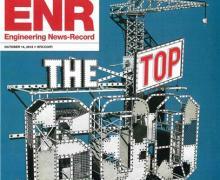 The Midlands Business Journal recently featured a strory about our Omaha office and its expanded sheet metal services. In this issue of Living Systems, we focus on the labor shortage issue in the construction industry and explore an emerging project delivery method in IPD (Integrated Project Delivery). Click on the image to view in full screen and press Esc to exit full-screen mode. 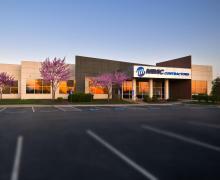 MMC Contractors is thrilled to announce that the Omaha office has started sheet metal fabrication. 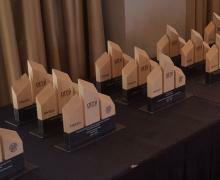 See the attached article from the Midlands Business Journal on the topic. 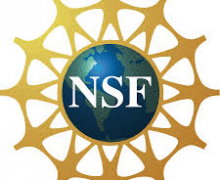 The NSF (National Science Foundation) mark is assurance to our customers that our product has been tested by one of the most respected independent certification organizations in existence today. The mark is valued by consumers, manufacturers, retailers, and regulatory agencies worldwide. Hakkasan nightclub on the Las Vegas strip at MGM Grand has seen itself in the news recently. 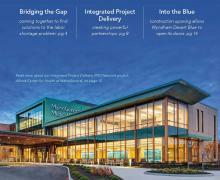 MMC Contractors was selected by McCarthy Construction as the mechanical contractor on this job that was completed earlier this year. 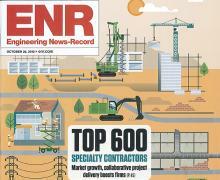 The October 14, 2013 issue of ENR ranked the Top 600 Specialty Contractors. 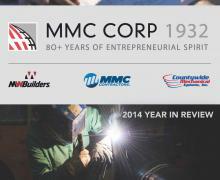 MMC Contractors ranked #57, making a leap from our 2012 ranking of #124. Companies are ranked according to construction revenue in 2012 in millions from specialty contracting in a prime or subcontracting capacity.